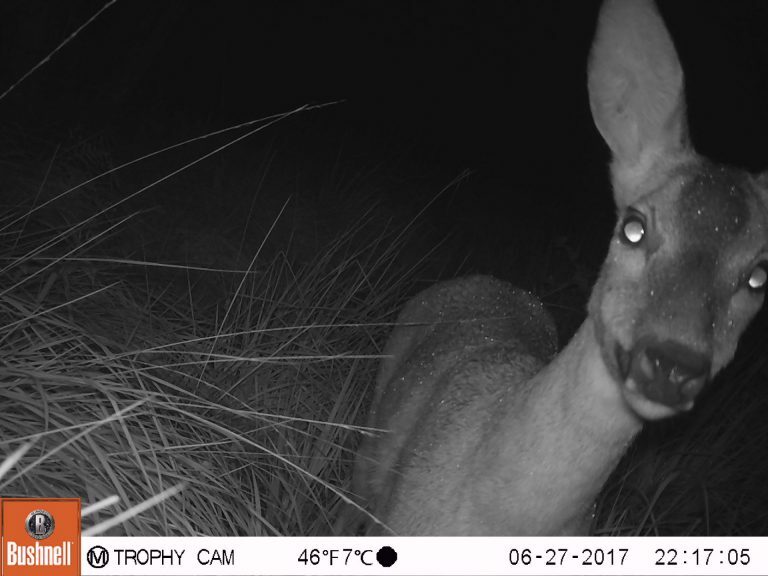 CEC recently purchased some new trail cameras to assist with our ecological surveys. They will primarily be used for badger surveys, as they are ideal to set up outside setts to establish the activity. However, they can be used for other types of surveys too, and CEC is looking forward to putting them to the test. We recently set them up at the Cornwall Wildlife Trust HQ, in Allet just outside of Truro. 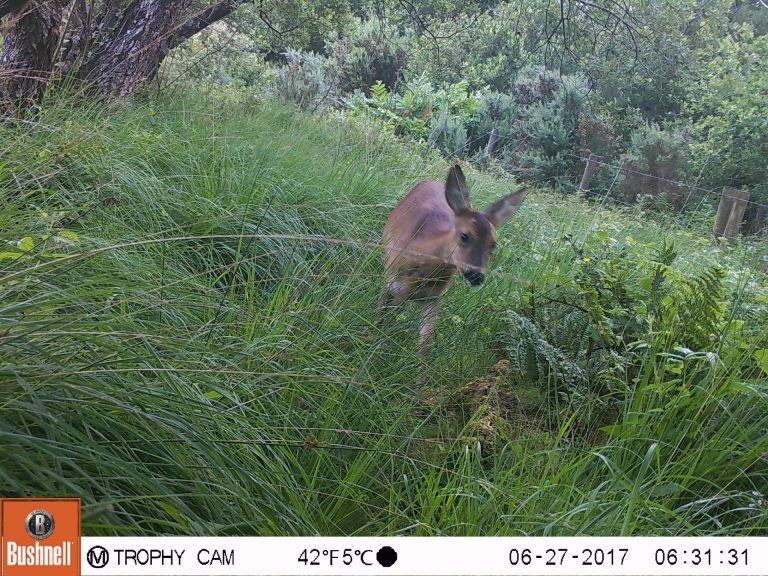 This time the cameras mainly captured foxes and Roe deer, but we previously had a surprise visit from a Red deer which we weren’t expecting! 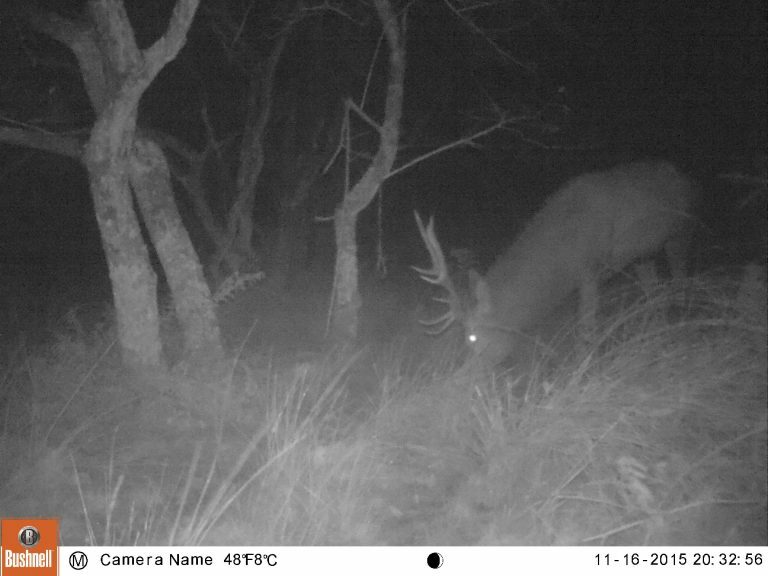 He wasn’t around on this occasion but we hope to capture him again soon.